No images of Green Energy Technologies Installations. Green Energy Technologies, the local experts in affordable energy. GET or Green Energy as we are sometimes referred to is number 1 for value in the Mackay/Whitsunday area. We pride ourselves on our service and our our extensive network of clients are amazed by the value we offer through product and ongoing support. Green Energy Technologies are a local company staffed by locals and working for locals. Once you chose Green Energy you will never regret it. 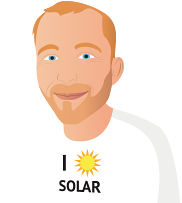 As a local company we are always nearby to make sure you are getting the most out of your solar investment and to assist if you have any queries. We are committed to providing you with exceptional personalized service throughout the entire process, and continuing support long after your system has been installed. 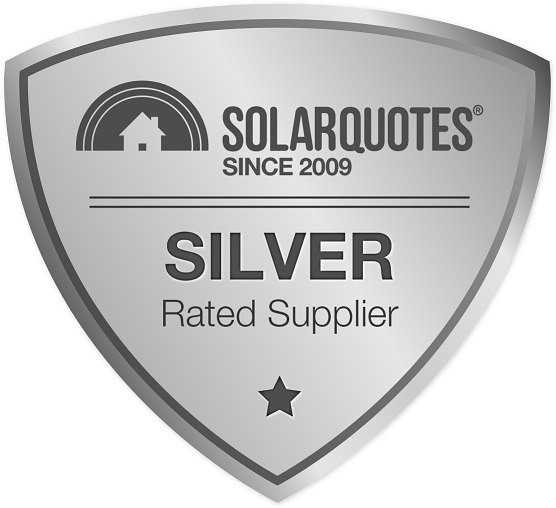 We understand that designing the perfect solar system for your needs is an important decision and are here to guide you through the process and to answer your questions honestly. Our pricing is completely transparent and you will never be charged for any hidden extras such as travel or connection to the grid. We are proud to install some of the highest quality and most efficient equipment available, with many great features such as broad spectrum light technology for increased electricity production on overcast days, early morning and late afternoons, high clarity anti-reflective solar glass and salt mist corrosion certification. Our team of fully qualified electricians are able to assist with not only your solar requirements, but also additional electrical works such as switchboard upgrades, bringing energy tariffs across for best usage and generator cut over switches, which are all offered as part of our personalized service. If you are looking for superior products and workmanship, great local service and ongoing support with your solar energy investment call the friendly Green Energy team today on 07 4940 2900. The important thing for me is service down the track . We have used Green Energy before on another house we have , a 5KW watt system and have had no problems , 5 years since installed . This new system is a lot smarter , Solax X1 inverter so can monitor on the web . I am a retired Electrician and the installers know their job and were patient with my never ending questions . I did have one small issue, when they changed the element in the Hot Water system so it does not draw too much power when converted to daytime heating, after 3-4 days a small leak appeared. I made a phone call to Sales Person (Shirlene) around 4.00 pm same day and at 5.45 same day Eben, the installer had come out and fixed it, all good. Just a quick note to say thank you to you all at GET for the great job done installing our Solar system. No pressure. Great Salesman. Great team. So easy from start to finish. Great to deal with nothing is to hard for these guys. After several visits from salesmen it was nice to talk with a tradesman who clearly had a better understanding of my needs. The guys on the work crew were very polite and clearly very good at what they do. Good cheerful installers, listened to our requirements (non standard fitment) and complied cheerfully, really cleaned up after themselves. Left workplace as they found it. If we increase to 5kw, will not look anywhere else. Prompt quote. Sales person explained things well and never felt "Sales Pitchey"" or pushy.